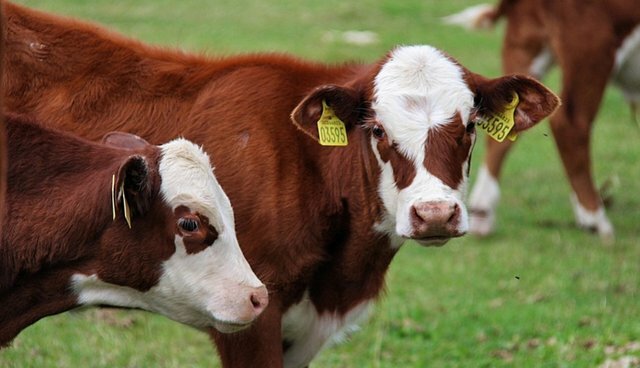 Kentucky has announced that it will end the use of cruel veal crates to confine young male calves, becoming the eighth state in the U.S. to do so. The state joins Arizona, California, Maine, Ohio, Colorado, Michigan and Rhode Island -- all of which have done away with the crates, which have been singled out as unnecessarily inhumane. Veal crates are used to confine male dairy calves who are incapable of producing milk for just 16 weeks, restricting their movement and causing stress and physical pain. While animal advocates applaud veal crate bans, Kentucky still has some ways to go when it comes to livestock welfare -- the state still uses gestation crates for sows, a method that has been banned recently in several other states, and that is considered inhumane confinement. The Humane Society of the United States has more information about efforts to ban veal crates, and what you can do to help.